Nifty Next: IPO : Bharat Dynamics Ltd.
IPO : Bharat Dynamics Ltd.
Bharat Dynamics, the first state-owned missile manufacturer is set to launch its public issue on 13 March and close on 15 March 2018. The defence public sector company has fixed the price band between Rs 413 and Rs 428 per equity share for its IPO to raise around Rs 9.6 billion. The government will sell a total of 22.5 million shares of Bharat Dynamics, diluting its stake by about 12%. As this is an offer for sale by the Government of India, the entire proceeds from the IPO will add to the divestment kitty. Bharat Dynamics was incorporated in 1970. It is engaged in making surface-to-air missiles (SAMs), anti-tank guided missiles (ATGMs), underwater weapons, launchers, countermeasures and test equipment. It is the sole manufacturer for SAMs in India, torpedoes and ATGMs. The company is the sole supplier of SAMs and ATGMs to the Indian armed forces. It is also engaged in the business of refurbishment and life extension of missiles manufactured. The company operates three manufacturing facilities located in Hyderabad, Bhanur and Visakhapatnam. It is setting up two more manufacturing facilities at Ibrahimpatnam (near Hyderabad) and Amravati in Maharashtra. The proposed units will be used to manufacture SAMs and very-short-range air defence missiles (VSHORADMs), respectively. Business : DL is the sole manufacturer of Surface to Air Missiles (SAM), Torpedoes and Anti-Tank Guided Missile (ATGM) in India & the company is looking to increase its global footprint as well in terms of export. Financials : If we articulate latest earnings (1HFY18), at the price band of Rs 413 to Rs 428 per share then at the higher end of the price band, the P/E comes to 22.7. This also implies a price to book value of 4.8 times (book value as on 30th Sep 2017). 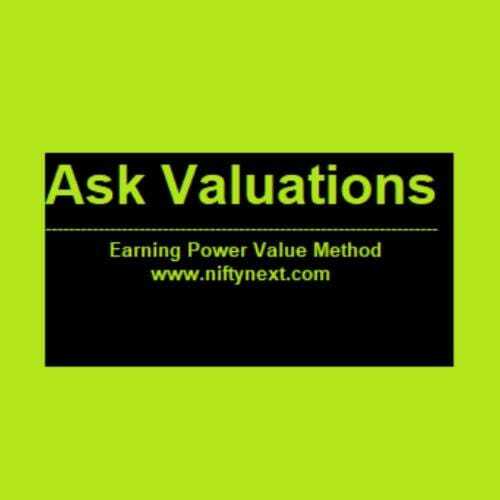 Taking into consideration of the Price to Book Value (P/B) Ratio, it appears highly valued in IPO.